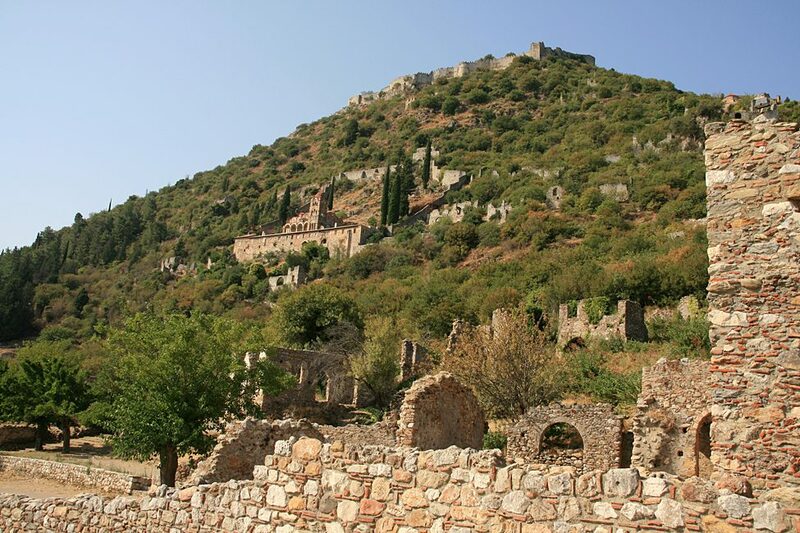 Be the knight or princess of your childhood fairy tales in the Byzantine town of Mystras! 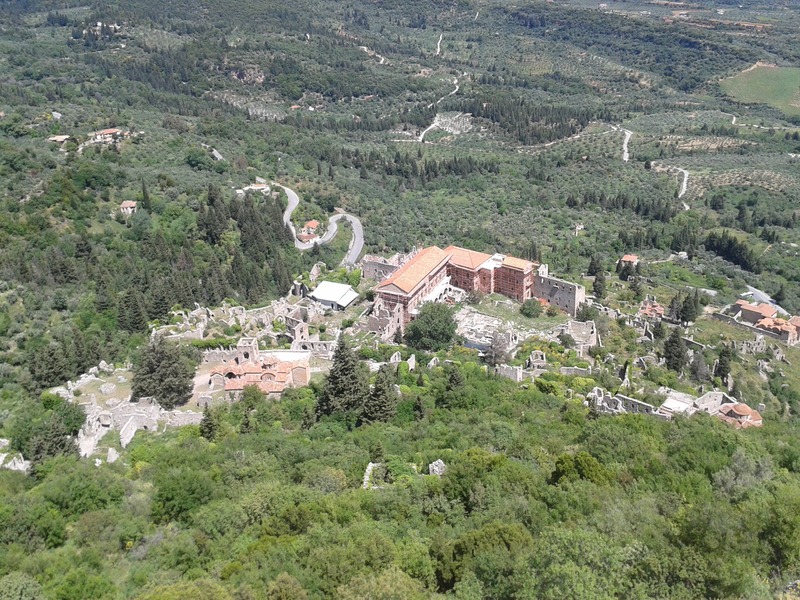 Our journey will start from your hotel, preferably in the morning and in less than two hours we will have reached our destination, the castle town of Mystras. The route is spectacular, as we will cross the famous mountain of Taygetos so full of myths and traditions. Passing through ravines, tunnels, caves and green forests we will have the opportunity to get to know each other better to adjust our tour to your travel needs. Our first stop for photos will be in Keadas. This was where the Ancient Spartans would bring newborn sick children and throw them over, to avoid the continuation of defective genes, to protect their proud and perfect race. During our trip, you will learn everything about the foundation of the castle town of Mystras, by William Villehardouin II, during the 12th century AD. You will learn about his defeat by the Byzantine emperors and stories about the families of Katakouzenos and Paleologos, who brought Mystras to the peak of its glory in the 13th and 14th centuries AD. You will be informed about the long history of wars that followed, and the changing conquerors. We'll leave you at the upper gate, along with a brochure for each attraction separately. The route that you will follow leads gently downhill where we will wait for you at the exit gate. You will have the opportunity to walk around the Acropolis of William, which dominates the top of the castle town and narrow streets where once walked princesses and Byzantine emperors. You can also visit museums within the cluttered walls, full of elements of daily life and monasteries where nuns still live. Finally, if you're hungry, remember that you are in Greece. Mediterranean traditional dishes at local restaurants are waiting for us. If not, we can take you back to your hotel to enjoy your afternoon swim in the sea! Tour group number restricted to a maximum 8 persons. Journey back in time throughout Greek history. 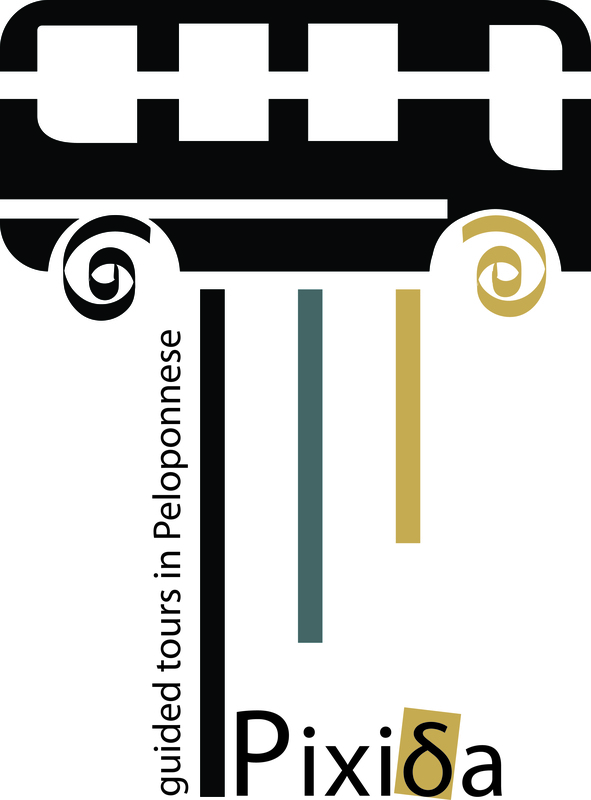 Pick up service from all hotels in Kalamata. A bottle of water for each person. Smoking is not permitted while on board.